If you like cabbage rolls but don’t have the time for all the prep, these unstuffed cabbage rolls are your ticket. You can make this on stovetop or in your slow-cooker (I have both methods for you here!) 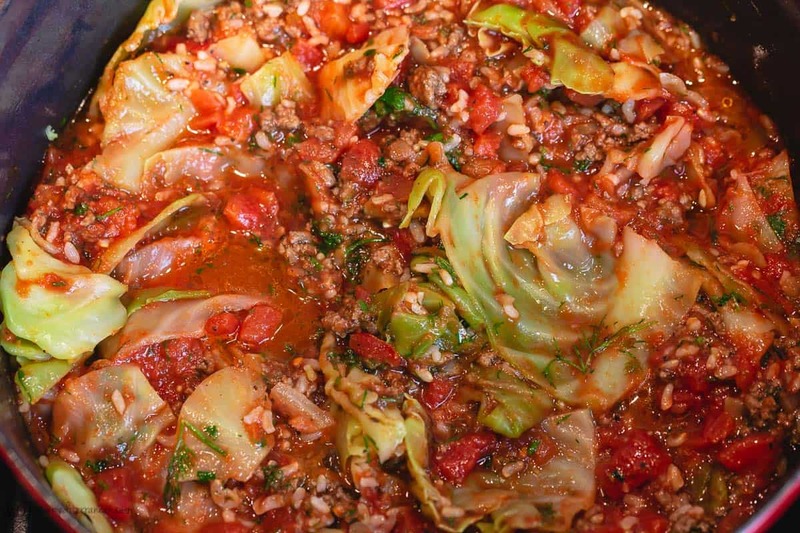 Easy, super scrumptious unstuffed cabbage rolls with lean ground beef and brown rice. Loads of Mediterranean flavors from aromatics, fresh herbs, and warm spices. Gluten Free. Vegan option below. Why this Unstuffed Cabbage Rolls recipe works? My mom makes the best cabbage rolls. She can literally roll those things in no time, and they turn out perfectly every single time! I am not that efficient, so I’ll roll cabbage on special occasions or on a weekend when I don’t have much else going on. 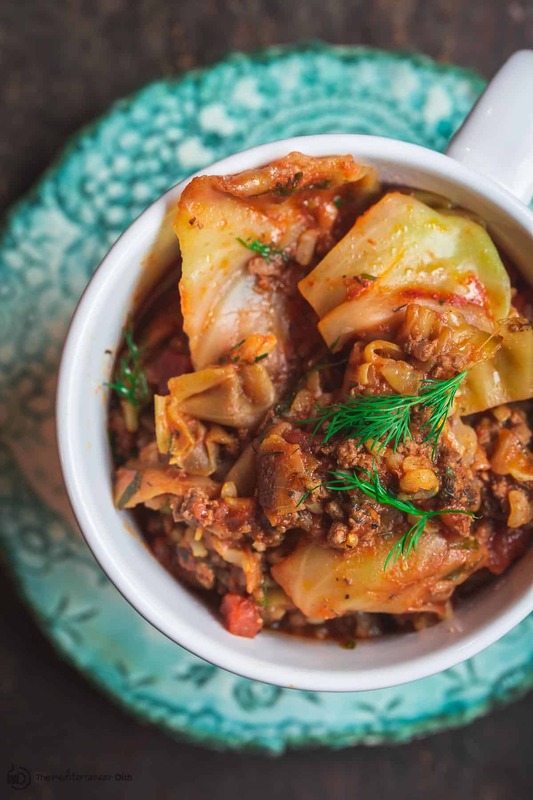 On busy nights I crave cabbage rolls, I go for these lazy, but equally scrumptious, unstuffed cabbage rolls. No shame in shortcuts, right?! 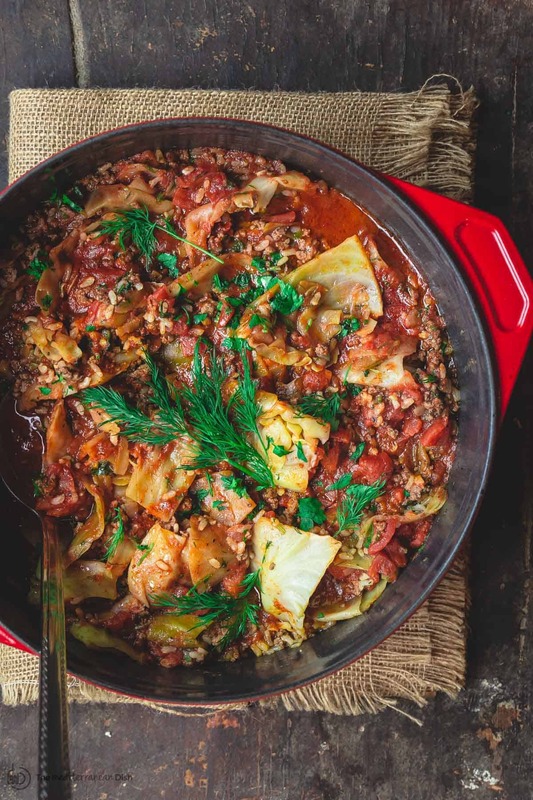 Unstuffed cabbage rolls with lean ground beef (or turkey) and brown rice is a hearty and wholesome one-pot dinner. Many unstuffed cabbage recipes call for a heavy load of cheese maybe for flavor? 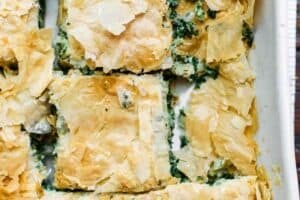 We skip cheese all together in this recipe, leaning on Mediterranean flavors from a good amount of fresh herbs and warm spices like allspice and cumin. 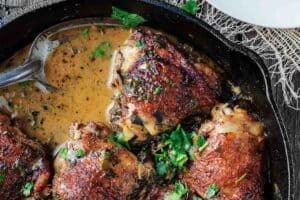 I often make this on stovetop, but you can also try the slow-cooker version. I have both for you today. 1. First, prepare the cabbage. I like to core and cut my green cabbage into large chunks (they don’t need to be of equal size or neat in any way.) Then cook the chopped cabbage in boiling water until nice and tender (it’ll turn a brighter green.) Dump water out and leave the cabbage in a colander to drain. 2. Wipe the same pot dry and let’s cook the meat. You can use lean ground beef or turkey. I like to start with a little extra virgin olive oil to cook the onions until golden, then add the meat and garlic. Cook until fully browned (drain any fat). Season with a little salt and pepper. 4. Now we add tomatoes (diced and sauce) and some water to help everything come together. Boil, then lower heat to simmer for about 15 to 20 minutes. 5- Serve hot with a drizzle of Private Reserve EVOO and maybe a little crushed red pepper flakes for those who like the extra heat. If you want to get a head start on the unstuffed cabbage, you can work one night in advance. Prep and boil the cabbage, then drain well and store in tight-lid glass container. You can also brown the meat and cook your brown rice (according to package) refrigerate each in separate glass containers for one night. 2. You do not need to boil the cabbage. All you need to do is, lightly oil the bottom of a large slow cooker, add all the ingredients. Add more water, about 1 1/2 cup more than listed in recipe, Mix everything together. Set the slow-cooker on high for 3 to 4 hours or on low for about 6 to 7 hours. 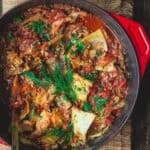 Can You Make A Vegetarian Unstuffed Cabbage? Yes! 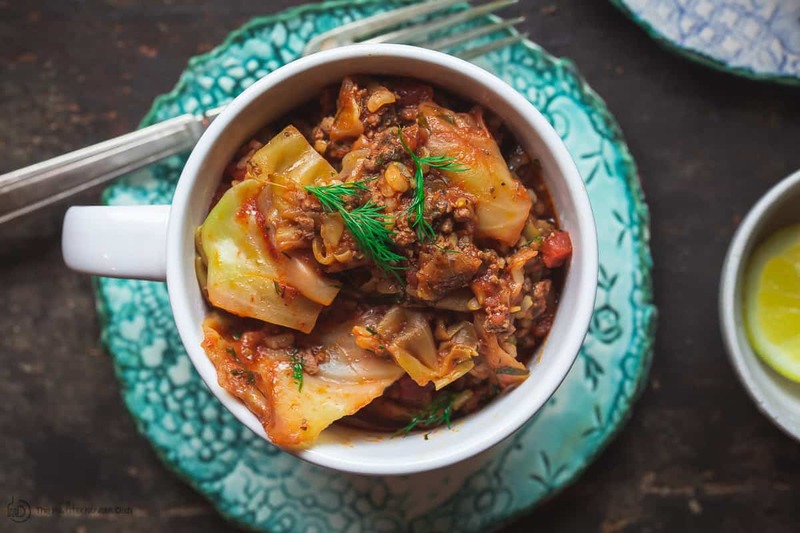 You can make a vegetarian (even vegan) version of this unstuffed cabbage recipe. Swap the meat out for 2 cups of cooked chickpeas (canned chickpeas will work). The beauty of one-pot recipes like this one is that you really don’t need much else for dinner. But I like to add a fresh salad like this easy Mediterranean salad. Refrigerate leftovers unstuffed cabbage rolls in shallow airtight glass containers for 3 days. You can also freeze leftovers in portions for use as needed. Thaw overnight in the fridge, heat stovetop over medium heat with a little more liquid added, stir regularly till warmed through. In a large pot or Dutch oven like this one, boil plenty of water. Add cabbage and cook for 5 to 7 minutes until tender (cabbage will turn brighter in color.) Discard water and transfer cooked cabbage to a colander to drain. Wipe empty pot and return to heat. Add 2 tbsp extra virgin olive oil and heat on medium until shimmering but not smoking. Add onions and cook, stirring regularly, for 3 to 4 minutes then add garlic and ground beef (or turkey.) Break the meat apart using a wooden spoon. Raise heat to medium-high. Cook until meat is fully browned, stirring occasionally. Carefully drain any fat, and return to heat. Season with salt and pepper. 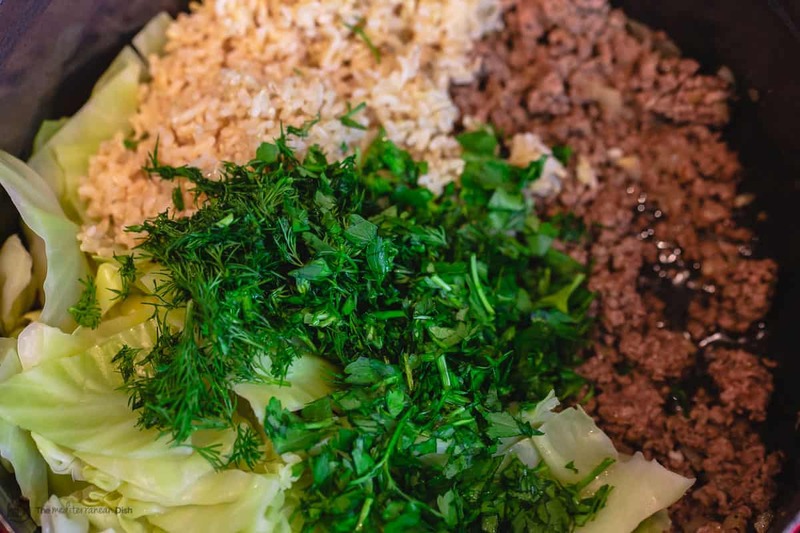 Now add cooked cabbage, cooked brown rice, chopped herbs, and spices. Season with salt and pepper. Stir to combine. Add diced tomatoes, tomato sauce, and 1 cup of water. Bring to a boil, then lower heat. Cover and let simmer for about 15 to 20 minutes. Transfer to serving bowls and drizzle a bit more extra virgin olive oil. Enjoy! Cook’s Tip: For the brown rice, you need to use 1 1/2 cups of already cooked brown rice. Consult your package instructions for raw amount and cooking instructions. 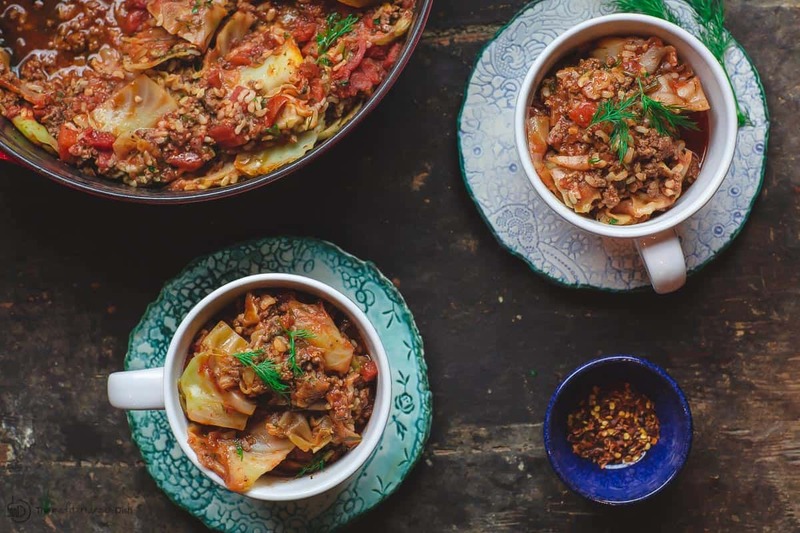 Vegan Option: You can make a vegan version of this unstuffed cabbage recipe. Swap the meat out for 2 cups cooked chickpeas (canned chickpeas are fine here) and follow recipe as written! Prepare Ahead Tip: If you want to get a head start on the unstuffed cabbage, you can work one night in advance. Prep and boil the cabbage, then drain well and store in tight-lid glass container. You can also brown the meat and cook your brown rice (according to package) refrigerate each in separate glass containers for one night. Slow-Cooker Version: To make unstuffed cabbage rolls in the slow cooker, you can do three things differently. You may skip browning the meat (I still like to brown the meat with my onions and garlic, but that’s my personal preference.) You do not need to boil the cabbage. And you can use uncooked brown rice (you will be adding more liquid to help the rice cook properly.) Lightly oil the bottom of a large slow cooker, add all the ingredients, then add more water about 1 1/2 cup more water than listed.) Mix everything together. Set the slow-cooker on high for 3 to 4 hours or on low for about 6 to 7 hours. Tips for Storing Leftovers: Refrigerate leftovers in shallow airtight glass containers for 3 days. You can also freeze leftovers in portions for use as needed. Thaw overnight in the fridge, heat stovetop over medium heat with a little more liquid added, stir regularly till warmed through. Recommended for this Recipe: Private Reserve Greek extra virgin olive oil (from organically grown and processed Koroneiki olives.) And from our all-natural spice collection: ground allspice and ground cumin. SAVE! 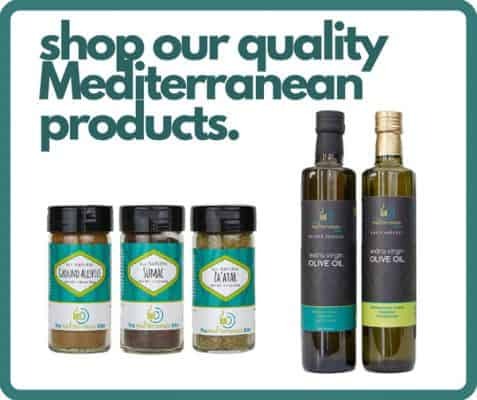 Try our Greek Olive Oil Bundle! Create your own 6-pack or 3-pack from our spice collection, or try the Ultimate Spice Bundle. Just made this tonight and everybody loved it. Made it in the crockpot. I have to let you know that I had yet to find a stuffed cabbage that I actually liked. Turns I prefer savory VS sweet, and yours was what I was looking for. I have also made 4 other of your recipes and they were all enjoyed. 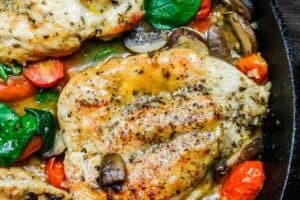 If I’m making this in a crock pot, exactly how much liquid should I add? Should it be just 11/2 cups more than the instructions for the rice? Also I assume the rice should be the uncooked amount resulting in the amount the recipe calls for. Hi there, I would still cook the rice first per package instructions then use the same amount of cooking liquid for the crock pot. 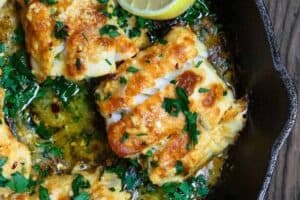 This certainly doesn’t lack flavor, I loved it thank you for the recipe! Wonderful, Julie! Thank you for trying it! You make our boring every day cooking so much more tastfull. Thank you so much! My pleasure, Emily! I’m so happy to hear this! 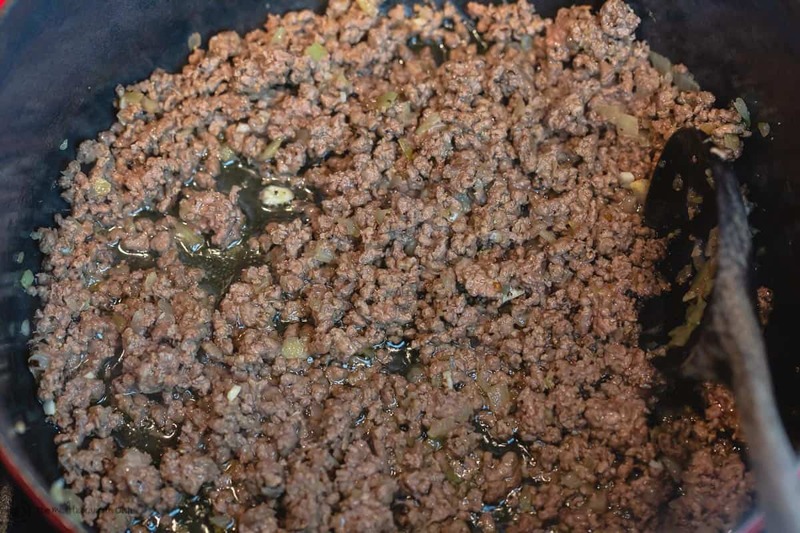 Made the stovetop version opting for ground turkey…and oh my gosh this is delicious!! I have made actual cabbage rolls with various meats including the Sicilian Itailan family recipe and this unstuffed recipe rivals my Sicily roots! Wonderful, Emmi! Thanks so much! I apologize, shortly after I posted the above comment my original comment from several days ago all of a sudden appeared in the comment section. It was not there when I looked for it an hour or so ago. But I am still disappointed that you didn’t reply to my question. Hello, Lydia. I’d love to be able to answer every comment and question the very moment it is posted here, but unfortunately, it is not possible for me. Comments are very important, and I try to answer them personally as soon as I am able. 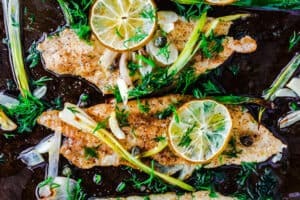 But as you may be aware, I spend a lot of time on the various aspects of this site, including recipe development and photography and many many more behind the scenes tasks in order to make recipes an articles available free of charge to all my readers. I hope this explains. Recipe looks wonderful but why specify glass containers? Great, Priscilla. In my experience, glass containers with a tight lid are a good way to store food so that the flavors are well-preserved. It’s really up to you if you prefer something else to store. I will probably change to five stars after I make this recipe. I did have another recipe for unstuffed cabbage rolls and it is OK but I was unhappy with the lack of flavor/spices. And that is the reason I want to make this recipe because I believe with the fresh herbs and spices is going to make it so much better. I only have one question before I make this, why are you pre-cooking the cabbage? Once you combine everything, you say to cook 20 to 25 minutes. Seems to me in my experience with cooking cabbage, if you just add the raw chopped cabbage at that point and cook for an additional 20 to 25 minutes, that will cook the cabbage. 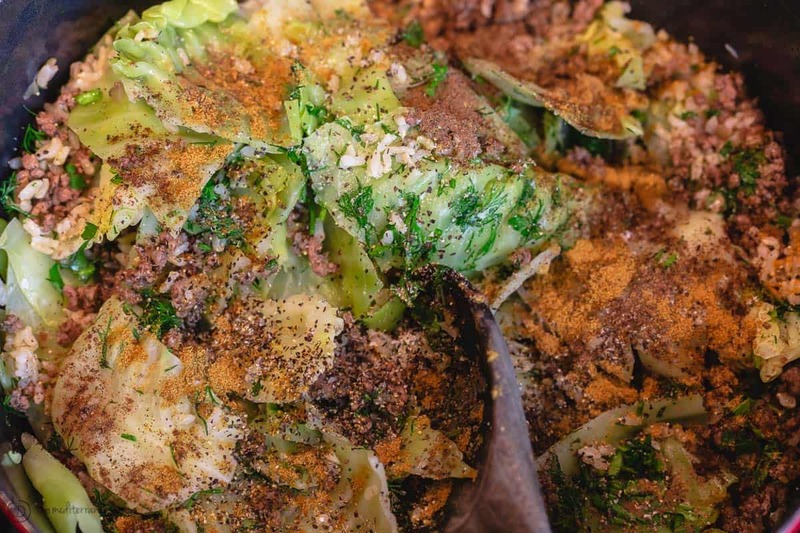 It doesn’t take that long to cook cabbage and you would probably not need to add additional water as cooking the cabbage with the rest of the ingredients will draw the water out of the cabbage. Cabbage does release water when it’s cooked. But it just seems to me like the cabbage would get overcooked by cooking it twice. Am I wrong in thinking that it would be better to just add the raw chopped cabbage when you add all the rest of the ingredients and cook until the cabbage is tender? or is there a different reason that you are cooking the cabbage first? Hello, Lydia. Thanks for your thoughtful question. 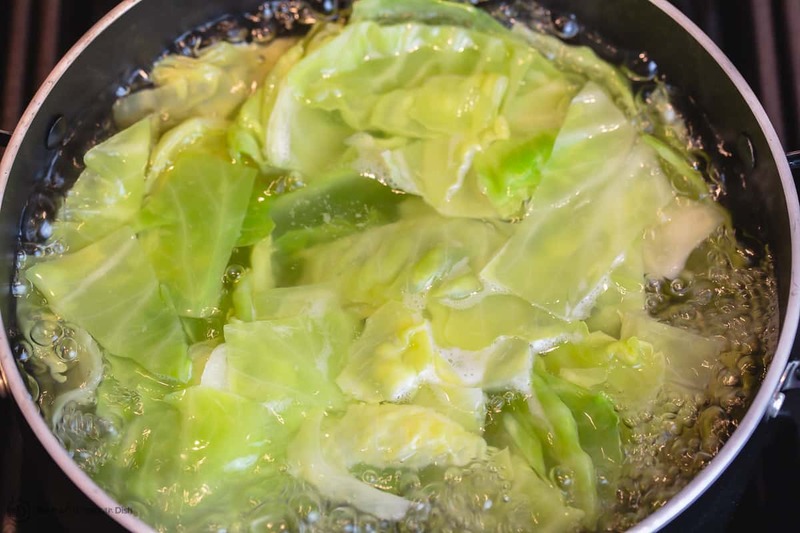 In my experience, this recipe is best when you have boiled the cabbage briefly first…it’s meant to be sweet and tender, and the boiling is only a short step. But if you’d like to try it as you described with raw cabbage, it may very well work for you. Enjoy! Thanks for responding. I just wanted to ask before I tryed it in case there was some other reason that the pre-cooking of the cabbage was necessary. I absolutely love cabbage but I don’t like it when it’s cooked to death and I suspect if I just add it with all of the other ingredients and give it 30 minutes it will probably cook just fine along with everything else. May be a little like your slow cooker method only this will cook a bit faster. I will let you know how it turns out. And thanks for such a great recipe I’m looking forward to trying the fresh herbs and spices in this dish. Wanted to let you know how it turned out not pre-cooking the cabbage. I chopped my cabbage probably smaller than you did and I threw it in with the ground meat onions and garlic. Sautéed the cabbage with that mixture for about five minutes or so. Then followed the rest of your recipe and I let it simmer for about 30 minutes. I did use one cup of vegetable stock instead of water. And I have to say I really love the combination of fresh herbs and warm spices added to this dish. I have made on unstuffed cabbage recipe before and it was missing flavor. This is really great and I thank you. The only thing I might do different when I make it again is to use less rice. One and a half cups of raw brown rice cooked makes about 3 cups of cooked rice and that’s a lot of rice. Which was fine but I would like less rice and more cabbage to be honest, just a preference. I did assume when you said one and a half cups of brown rice cooked that you meant one and a half cups of raw brown rice cooked which like I said makes about 3 cups cooked. If I assumed incorrectly here, let me know. I did love this recipe and thank you. Thanks Suzy! My mistake, I read it wrong. And that makes perfect sense now. I just added a little extra stock to it and it was absolutely delicious. I will know better next time. Appreciate your patience. Yet another hit in my family! I love how this is the least time consuming “cabbage roll” I have ever made. The only mistake was that after boiling the cabbage I thought that there was too much for the remaining ratio of ingredients so I didn’t put all of it back for the second cooking portion and it really boiled down. Keep the full head of cabbage! All the yummy flavors in this dish!!! Adding to my must make list!!! So glad! You’ll love this! I love this shortcut! I’m not very good at rolling them either so this is the perfect way to get all of the flavor without the work. I love cabbage recipes, can’t wait to try these! Steph, you will love this! I promise!